For many years the College has enjoyed a reputation for its high academic standards, priding itself on the practice of academic rigour. The approach of the College to academic study is to encourage students to take pride in their work and to reach high standards. Boys are encouraged to become self-regulated learners and home study is an essential part of this development. The emphasis is always on producing work of high quality commensurate with each boy’s ability. The St Paul’s Catholic College community is committed to the pursuit of personal best and embraces the Quality Teaching Practice model of education in a Catholic environment. The College staff, both teaching and support, strive to provide a climate that fosters and promotes student academic growth and achievement so that each student can reach their potential. Our Higher School Certificate results are evidence that St Paul’s caters for the highest academic achievers as well as those interested in pursuing practical and cultural careers. We take pride in knowing that our graduating students go on to University, TAFE, and apprenticeships. Our curriculum is planned to allow progressive development from Stage Four (Years 7 and 8), to Stage Five (Years 9 and 10) and to Stage Six (Years 11 and 12). Teaching programs are written according to the guidelines set down in syllabuses published by NSW Educational Standards Authority (NESA) and developed to specifically meet the needs of our students. Our programs are structured and our teaching explicit, consistent with the best advice around boys’ education. The curriculum is appraised by experts from the Catholic Schools Office and is reviewed annually for compliance with NESA regulations. Our teaching staff are highly qualified and share a willingness to participate in professional development that has a positive impact on the teaching and learning of the students. There is also a strong link between teachers and parents and a distinct atmosphere of cooperation and support between the two. Additionally, all teaching departments are extremely well resourced. Facilities include science laboratories, computer rooms, art and music rooms, multi-media, industrial technology workshops and an industry-standard hospitality kitchen. The College has a very well equipped Information Resource Centre at its core, which is the heart of good teaching and learning. The College provides Internet and Intranet access and a wide range of ICLT resources which enable students and teachers to communicate in a highly flexible and effective learning environment. The Lighthouse sites are an example of one platform that aims to support teaching and learning across each Key Learning Area and Year Group as a tool to keep students informed on the various subjects, assessments and school-based information. Lighthouse sites provide a window into the teaching and learning at St Paul’s, built by the teachers with students and programs in mind. Subject sites are used by the teachers in class as well as students when undertaking independent work. Students can revisit areas of learning or extend their learning by exploring the numerous links on each page within the specific subject Lighthouse site. Our Diverse Learning Needs Centre supports teachers in developing enrichment programs and supports students with learning difficulties. The centre also has up to date information technology resources that are accessed by both students and the specially trained teachers. Please click here to access 2019 Subjects Offered. Additional information for parents to research more about the National Assessment Program can be found on these websites ACARA NAPLAN Information for Parents or at NESA NAPLAN Information for Parents. 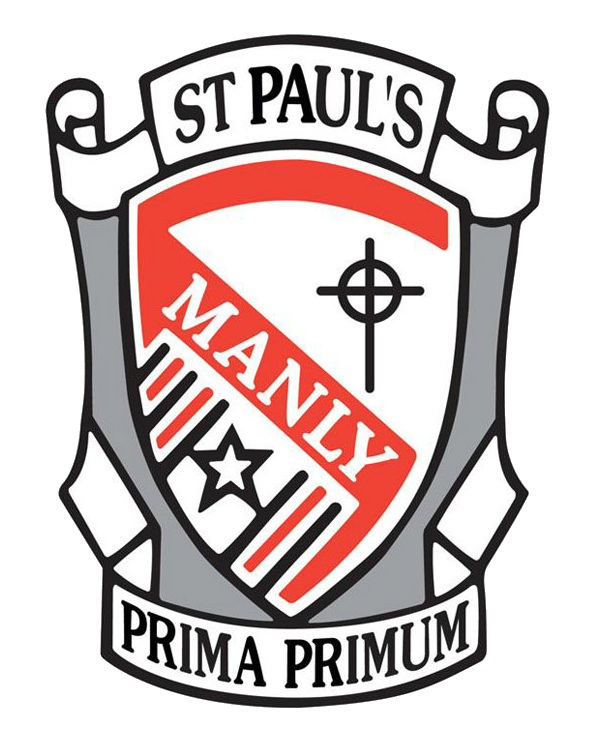 St Paul’s Catholic College Manly have a dedicated Careers Advise Program for all students in Years 9 – 12. Please click here to access St Paul’s Careers website. For further information please contact the College Careers Adviser, Mr Dale Casburn, or call the College office on 02 9977 5111.